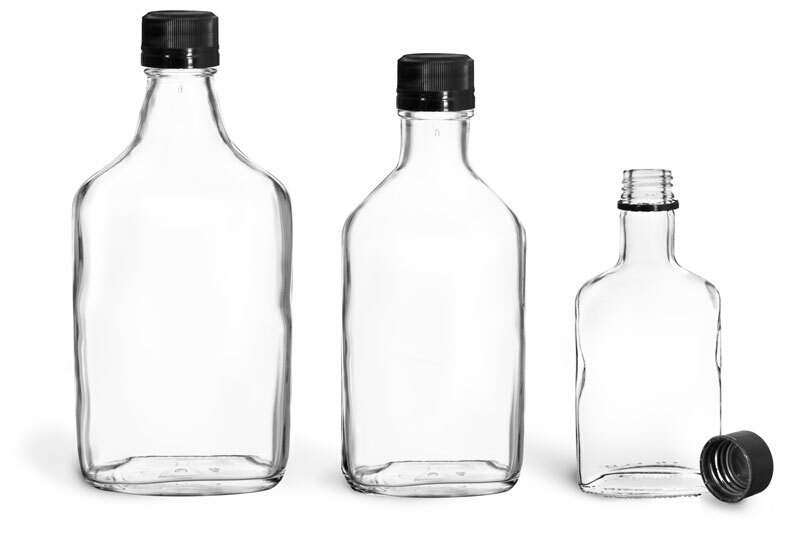 To effectively market your liquors and spirits for product samples or variety packs, choose plastic or glass mini liquor bottles in small capacity sizes. 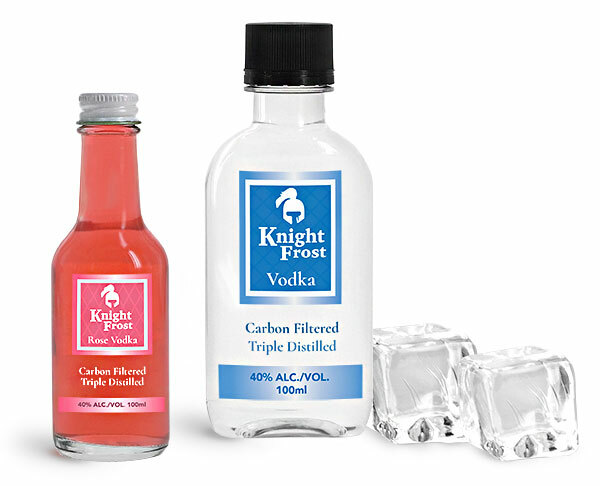 The clear plastic and glass liquor bottles provide great product visibility, easily highlighting your vodka, rum, or other distilled liquors. 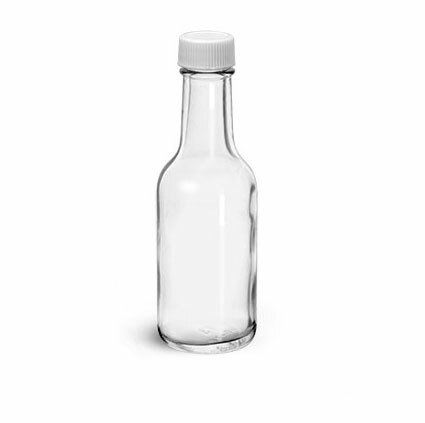 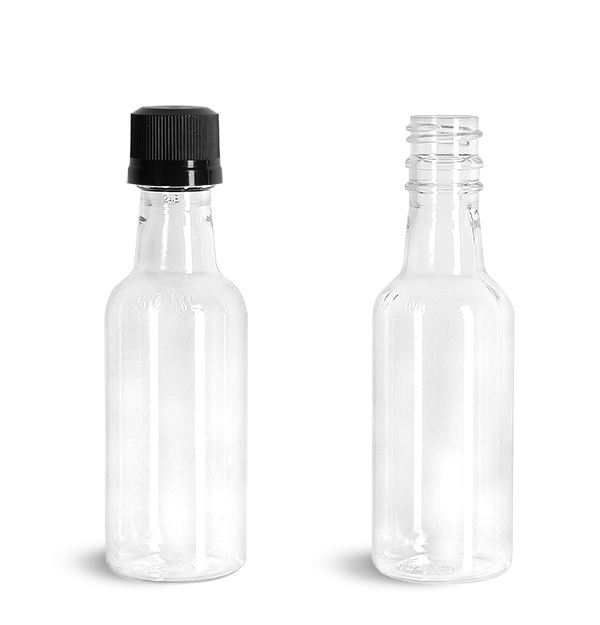 Mini liquor bottles are available in a simple flask or woozy bottle style, for easy incorporation into existing product lines.